U-SaveMore Tree Service provides affordable, professional Tree Removal to all of Gwinnett County. We specialize in providing outstanding tree removal service for our customers. Snellville, GA and the surrounding areas have many trees. When we assess our customers trees, we share the common goal of caring for healthy trees. We do not like to recommend taking a tree down unless it is absolutely necessary. If a tree is a threat to people, homes or a nearby structure, we will surely recommend removal. 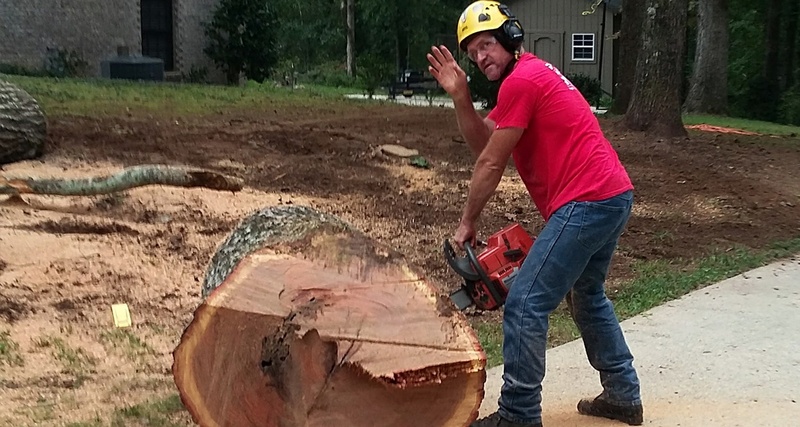 Our arborists will provide excellent tree assessments and offer the best advice for tree removal and stump grinding. U-SaveMore Tree Service has seen trees block major roadways, crash through homes, destroy swimming pools—you name it, we’ve seen it. Every time, we were there to handle the problem quickly and effectively, at a price our customers could afford. Our tree removal experience means you can trust that we know exactly how to tackle your problem in the fastest way possible. U-SaveMore Tree Service serves clients in Snellville, Loganville, Lawrenceville, Grayson and surrounding. Typically, if you have insurance coverage for storm damage or emergencies, you are fully covered for our services. 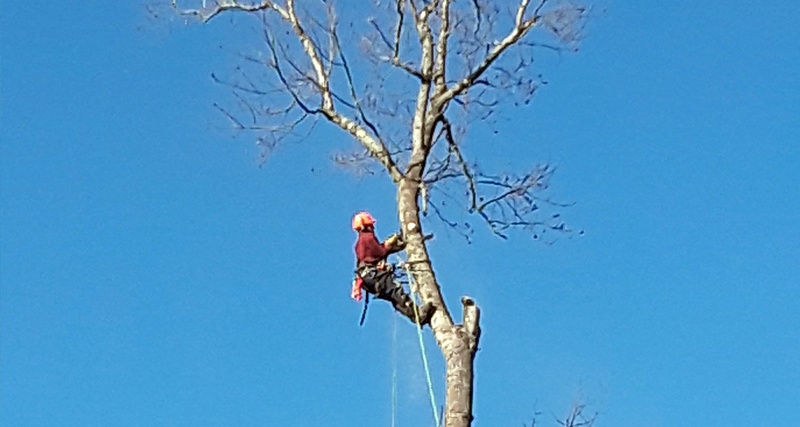 Additionally, all of our tree trimming, pruning & removal professionals are fully insured and highly experienced in all kinds of emergency tree service needs. It takes many years to become a tree expert in this highly skilled area of expertise. Taking down large trees in close proximity to homes or structures requires much skill and experience. We have professional tree climbers that perform this task on a daily basis. Our climbers are true experts with many years of experience in safe and efficient climbing, rigging, roping, removal and ground work. When you hire U-SaveMore Tree Service, you are dealing with truly some of the very best in the business with even better pricing! If a tree must be removed, a resident home owner or commercial customer should rely on professional tree services that have the proper experience and are insured to handle tree removals. Tree removal is a talent and specialized skill that tree climbers take years to achieve. Full comprehensive & liability insurance. Efficient communication, prompt scheduling, and affordable pricing. Experienced arborists with years of working in this industry. Proper equipment to get the job done right. Most importantly we carefully manage every part of the tree removal process including a full cleanup and haul away. If you have questions about our tree removal process or would like a free estimate, call U-SaveMore Tree Service at (678) 457-1675. U-SaveMore Tree Service provides affordable, professional tree services throughout Gwinett county. Contact us today for a free estimate! 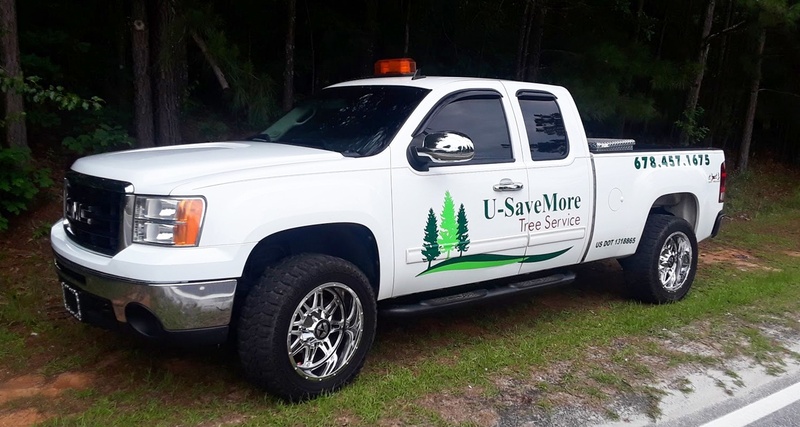 U-SaveMore Tree Service is a full-service, licensed and insured tree care company with the tools and equipment to master any tree project you have. Over 30 years of experience. Whether you’re looking to clear your whole lot or remove a couple of trees, let U-SaveMore Tree Service handle it. There’s no job that is too big or too small. Contact us today! Ready to get started? Contact us for a Free Estimate!